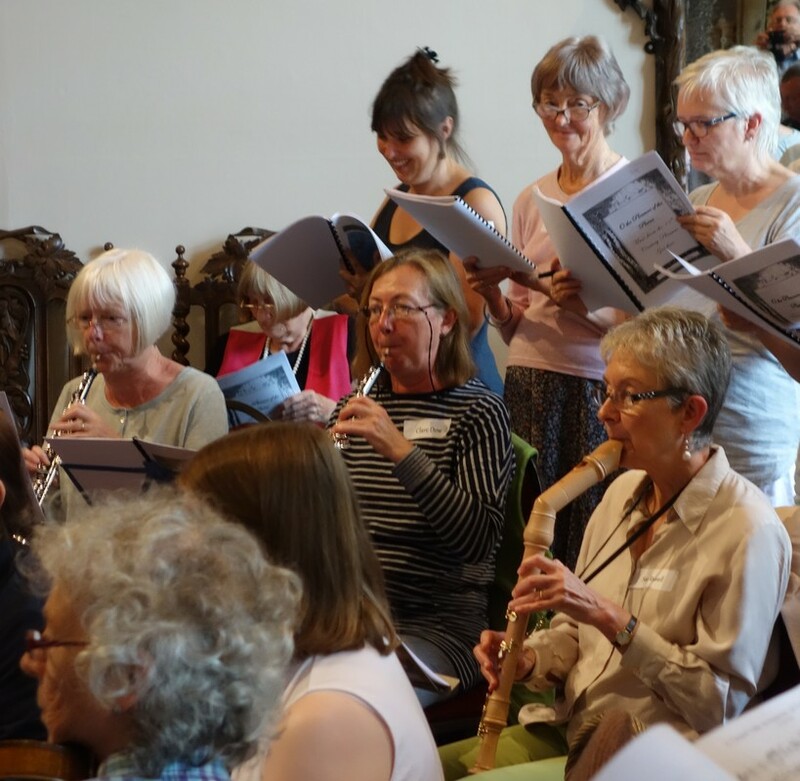 Tutor Lizzie Gutteridge led a 'Magic of the Medieval' day for singers and instrumentalists. 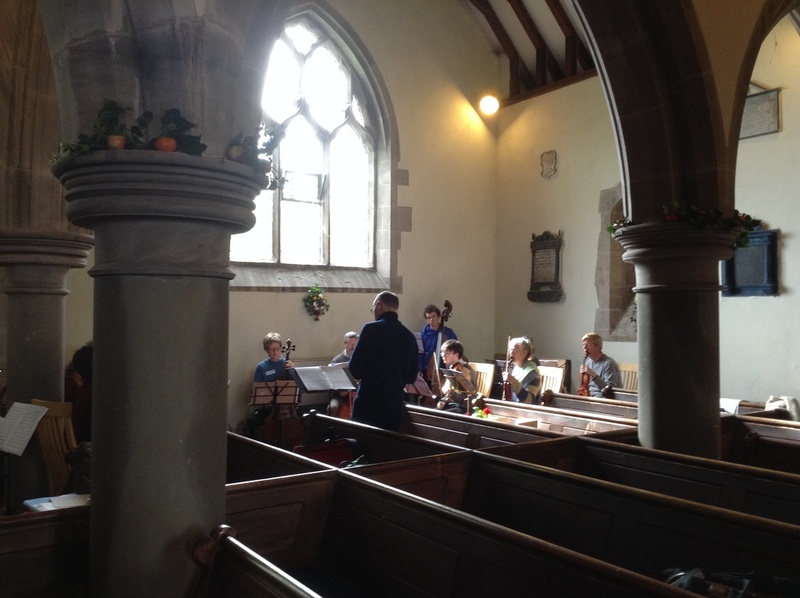 In the evening she gave a fascinating recital. 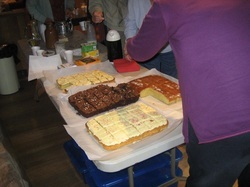 All this and a splendid dinner in between. 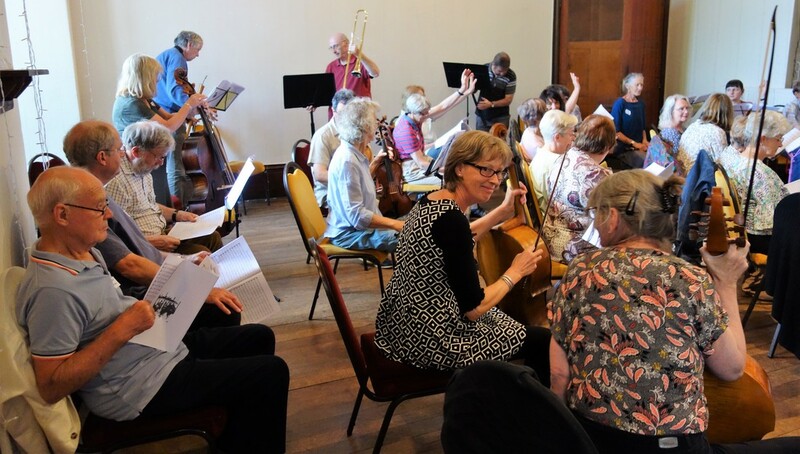 Julia Bishop was an expert and engaging tutor for our special workshop where players of modern stringed instruments had the chance to explore Baroque techniques. 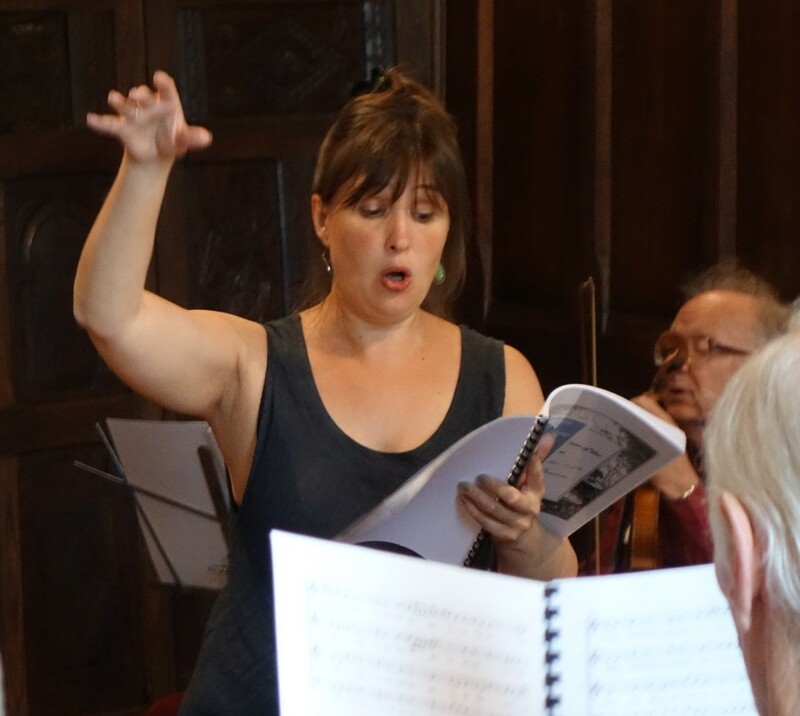 Our tutor, Emma Gibbins, led singers ably through a menagerie of Tudor pieces on the theme of beasts and birds. 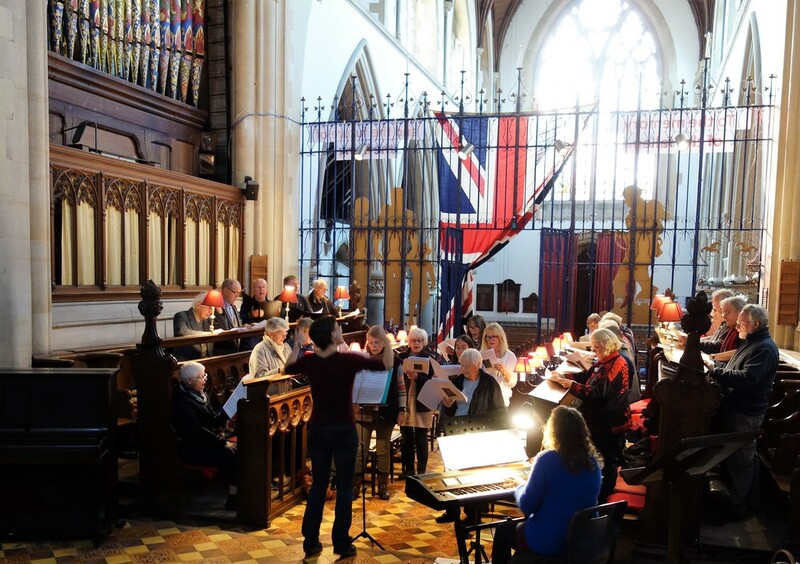 She also played for us on the church's fine Father Willis organ, with its splendidly dragon-decorated pipes. 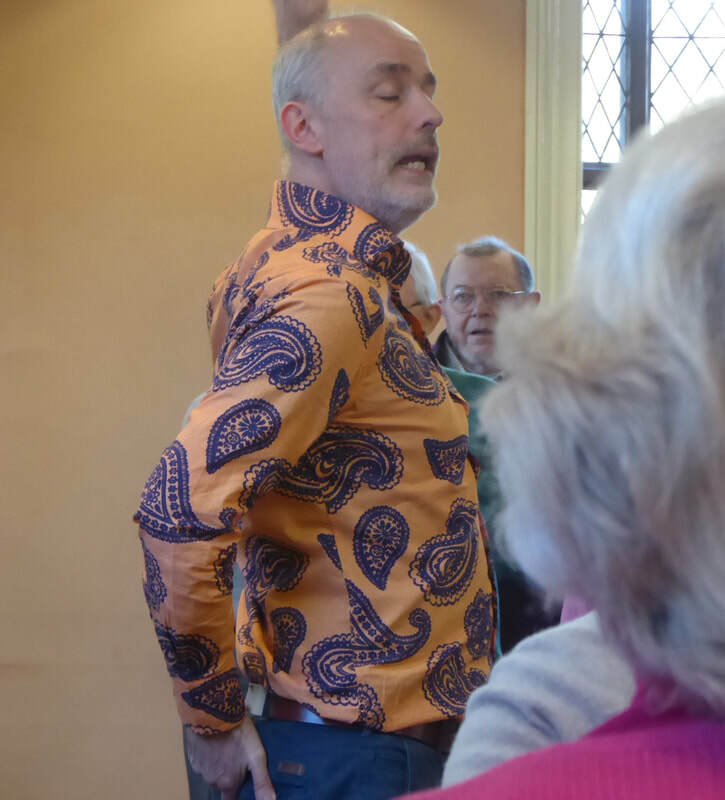 A very informative and enjoyable day with tutor Dr. Peter Leech at Lydbury North village hall. 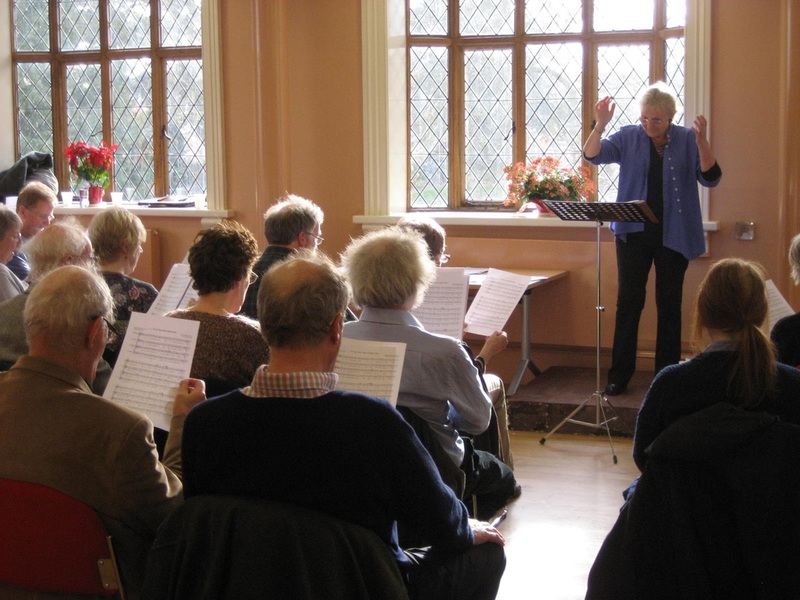 It was fascinating to hear how Maria Rosa Coccia wrote a four part motet as a counterpoint exercise. 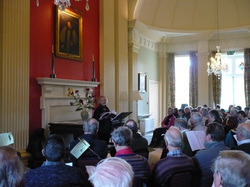 A lively and enjoyable day of Venetian music at Burton Court with tutor Gawain Glenton. 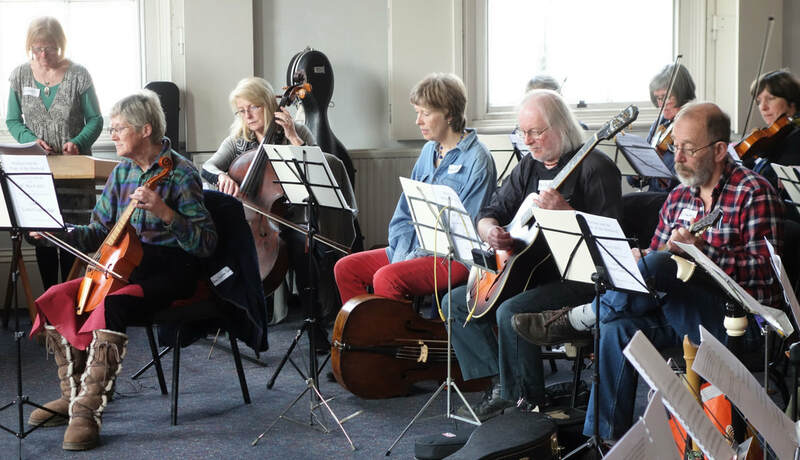 Lots of instruments - we even had a lizard. 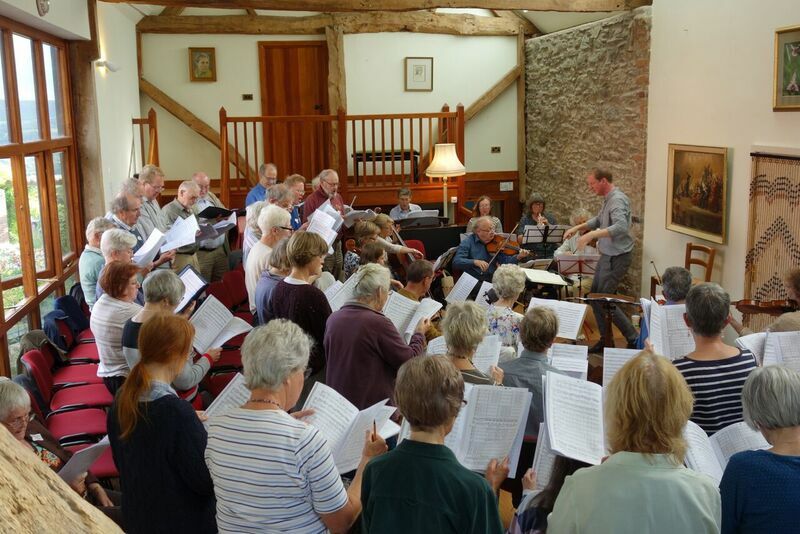 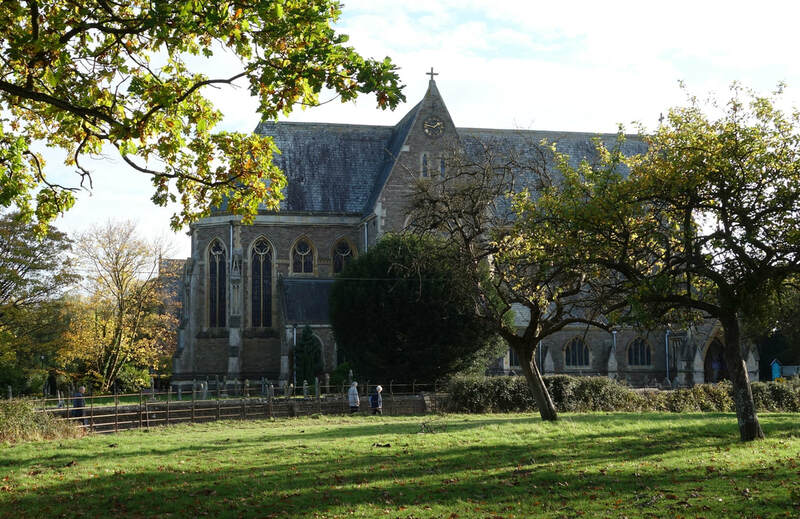 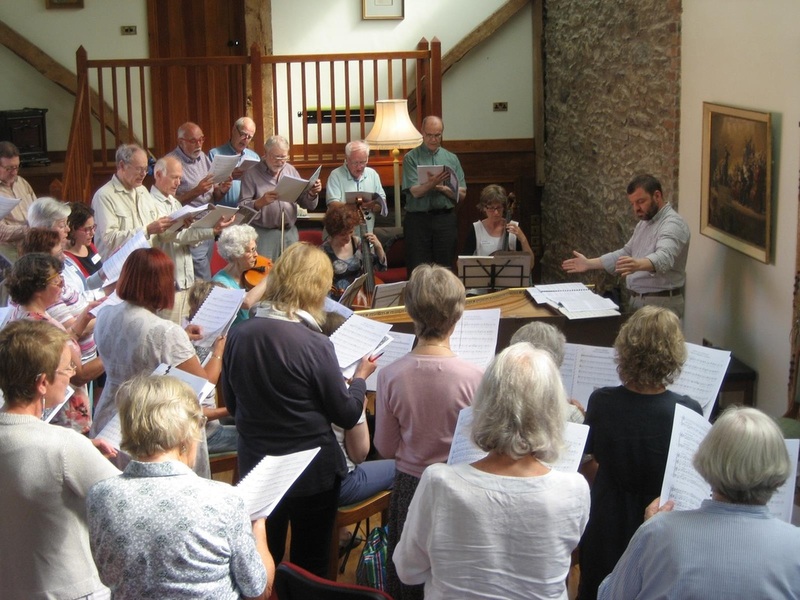 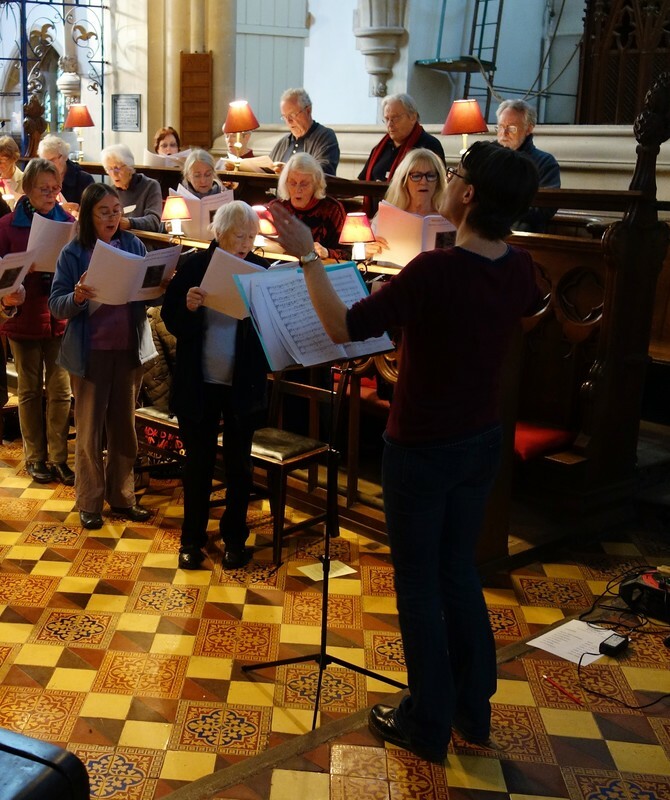 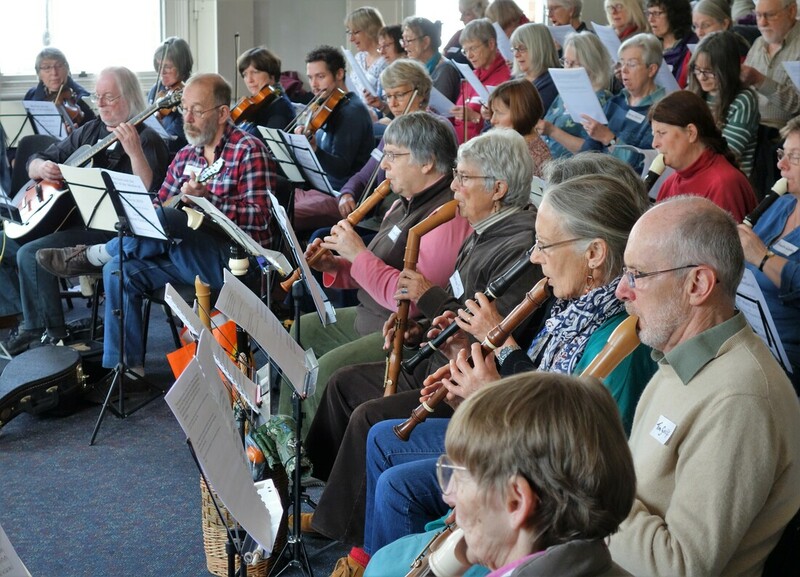 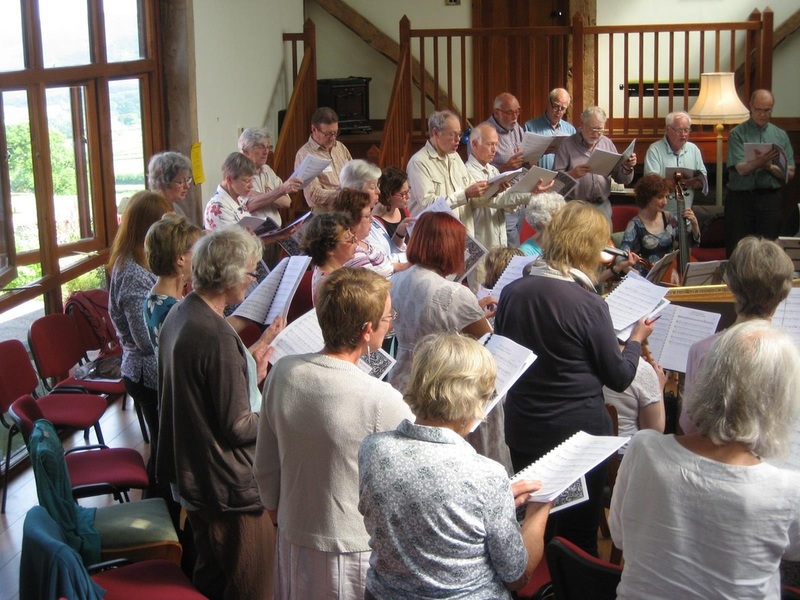 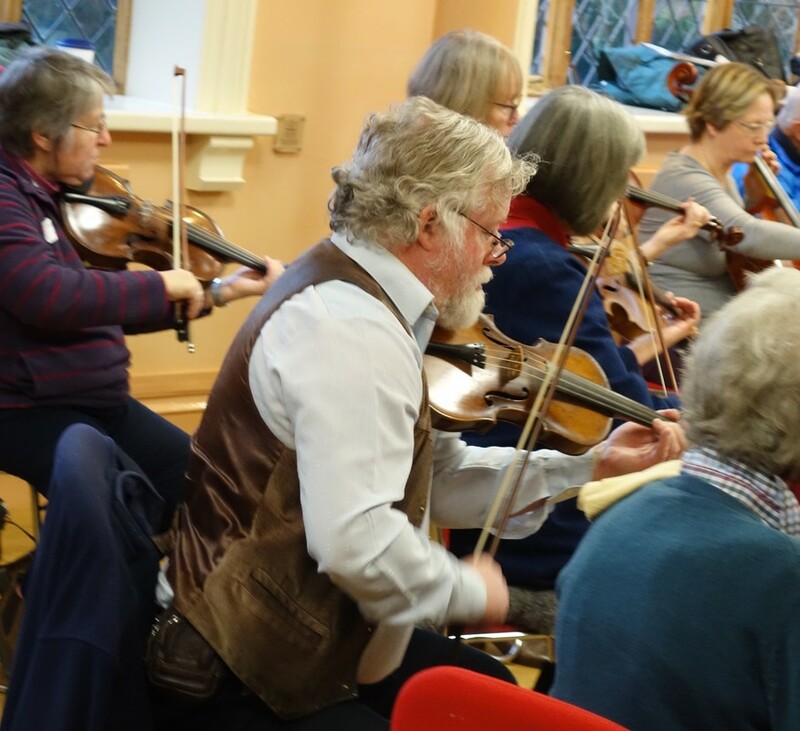 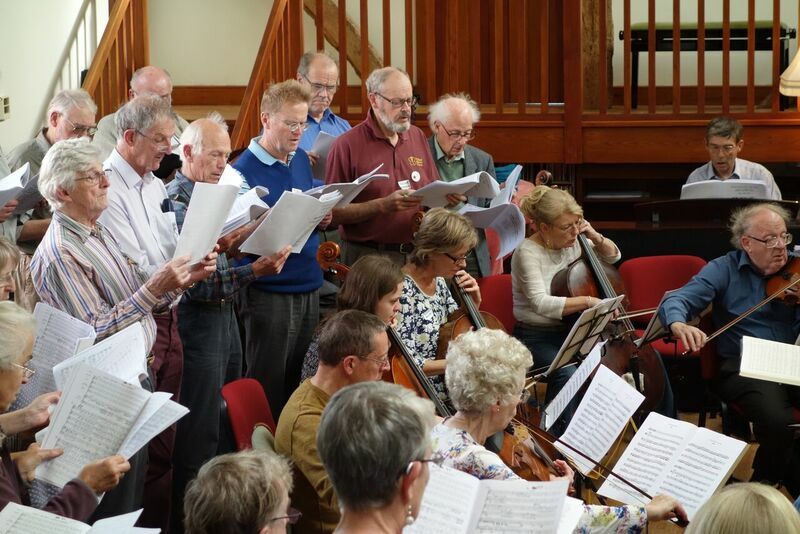 As one participant commented, "It was great to experience the skilful way in which Gawain made use of the wide range of instruments and singers available. 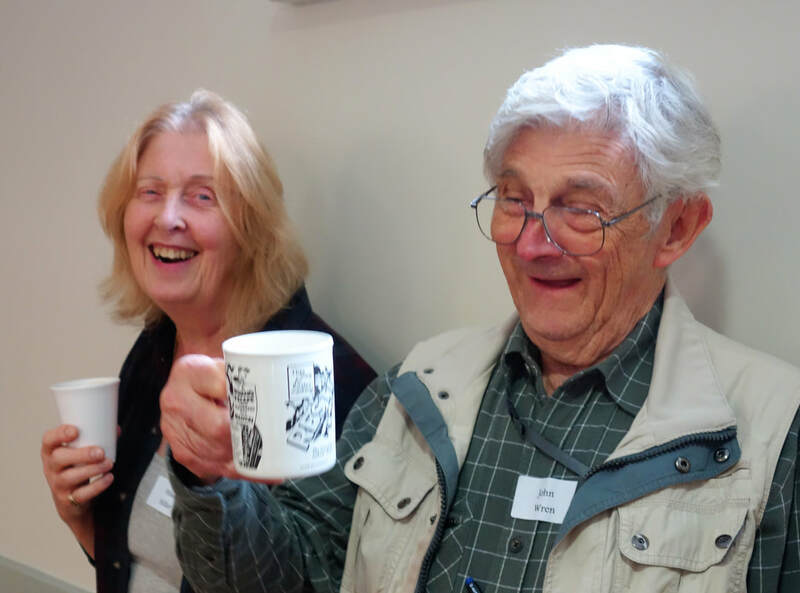 No-one had to feel surplus to requirements!" 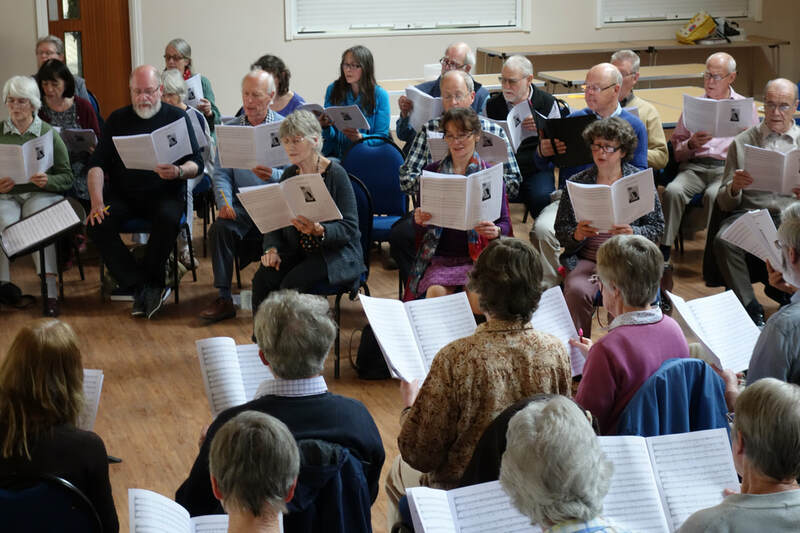 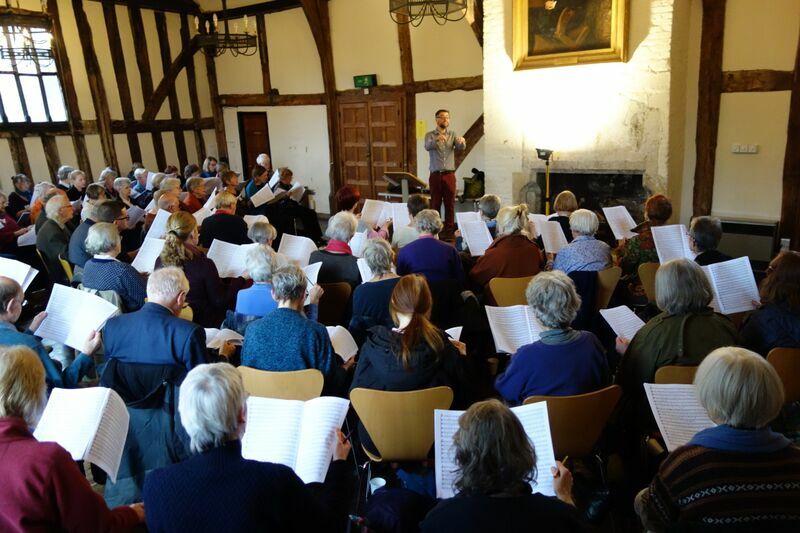 Tutor David Skinner led singers through works by Brumel, Févin, Josquin and Mouton, all found in a 16th century songbook possibly prepared for Anne Boleyn. 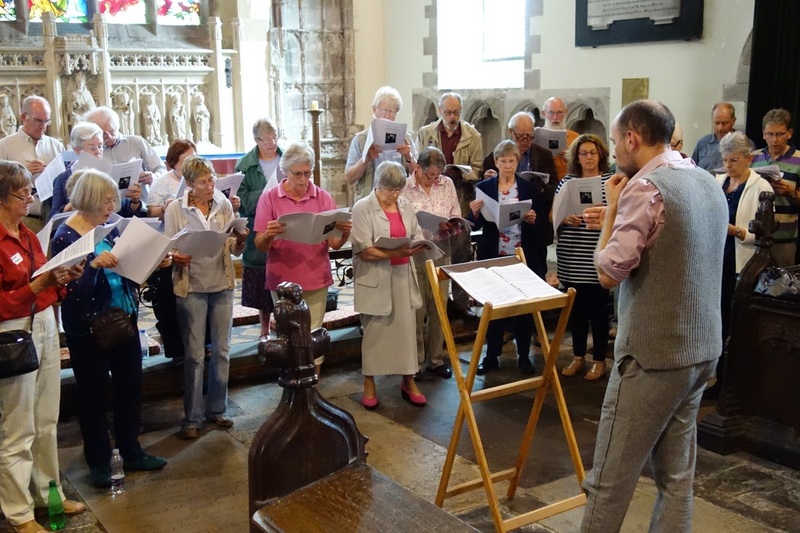 David has researched the songbook and written the introductory study to the facsimile edition, and has recorded the music with his vocal consort Alamire. 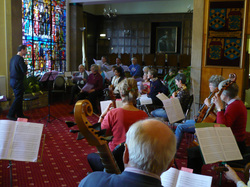 David Hatcher led a record number of singers and instrumentalists working on Music for Lent from the New World. 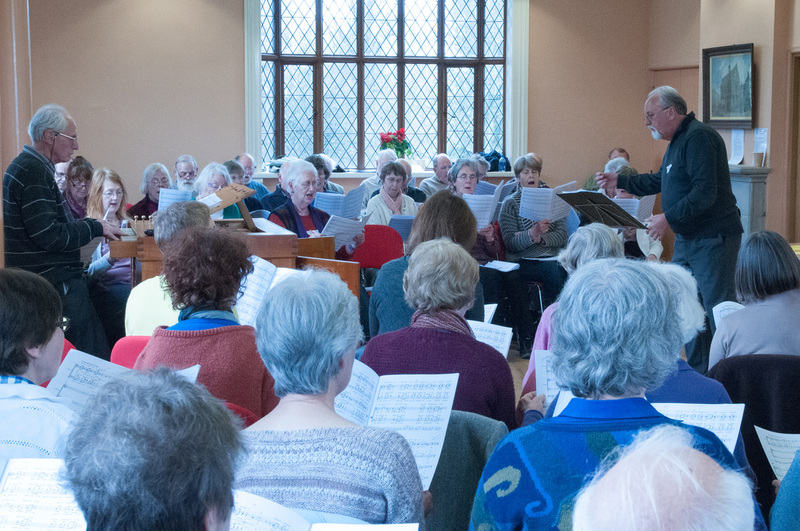 Music for Advent and Christmas was the theme when the renowned singer and tutor Patrick Craig led a large group of singers for a day of glorious singing, hard work and plenty of good humour. 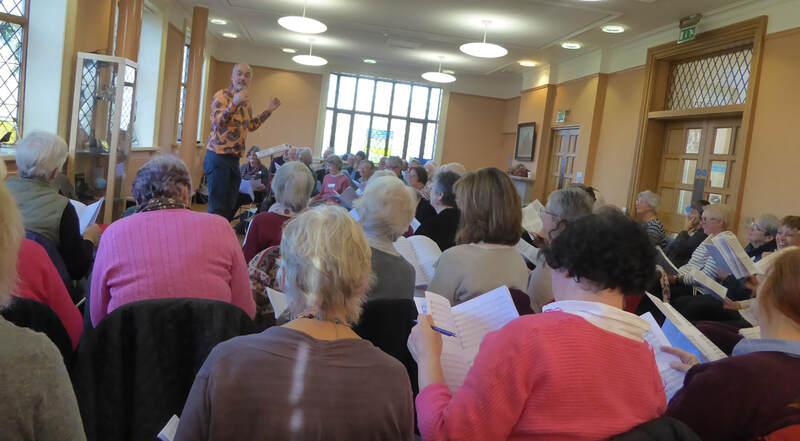 I​n October the celebrated conductor and tutor Justin Doyle led a day for instrumentalists and singers on music by Lotti. 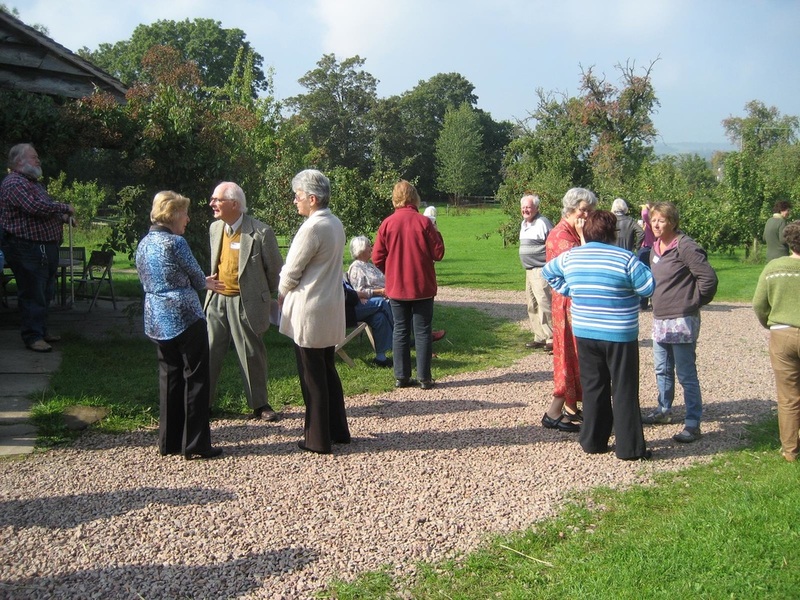 As an added bonus, we were guests at the beautiful home of John and Georgia Wren. 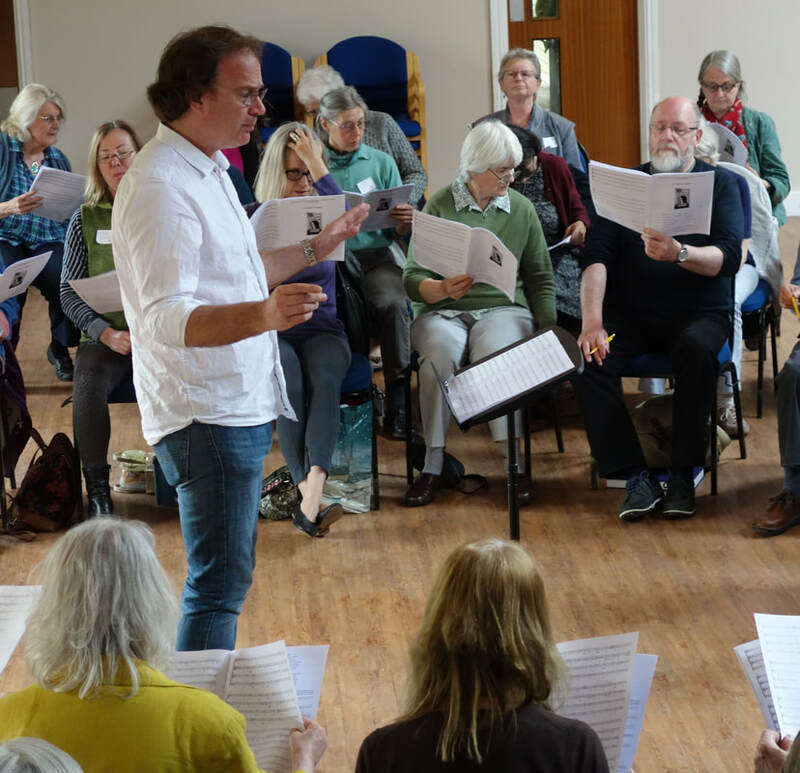 Peter Syrus, so knowledgeable on the music of Josquin and his contemporaries, led instrumentalists and singers in an informative, occasionally challenging, but very rewarding workshop. 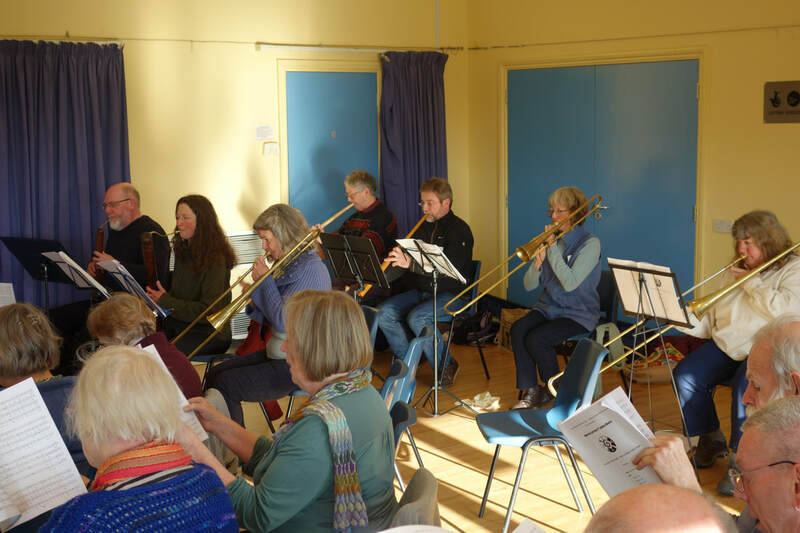 Tutors Kate Semmens and Steven Devine gave instrumentalists and singers a laughter-filled day of music from the Pleasure Gardens. 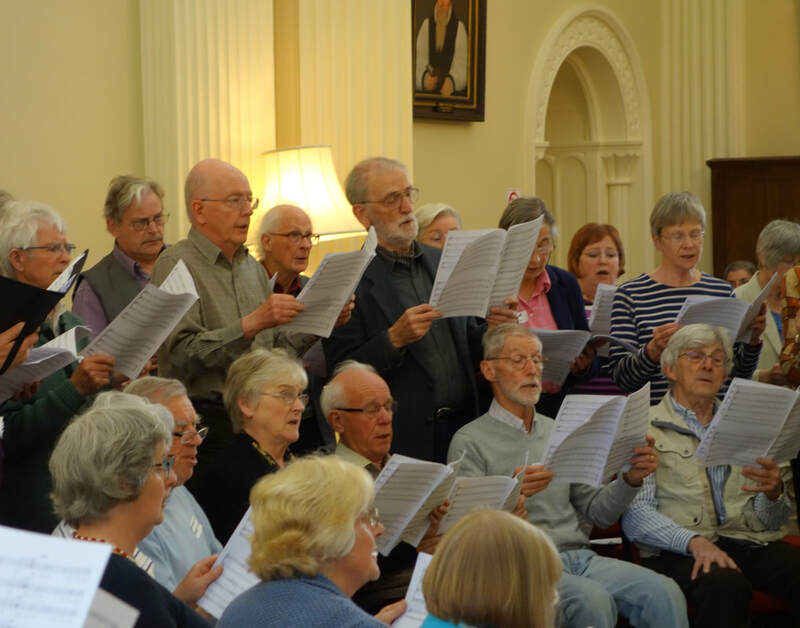 David Allinson led a memorable day of singing in honour of Hannah Davies who died last year. 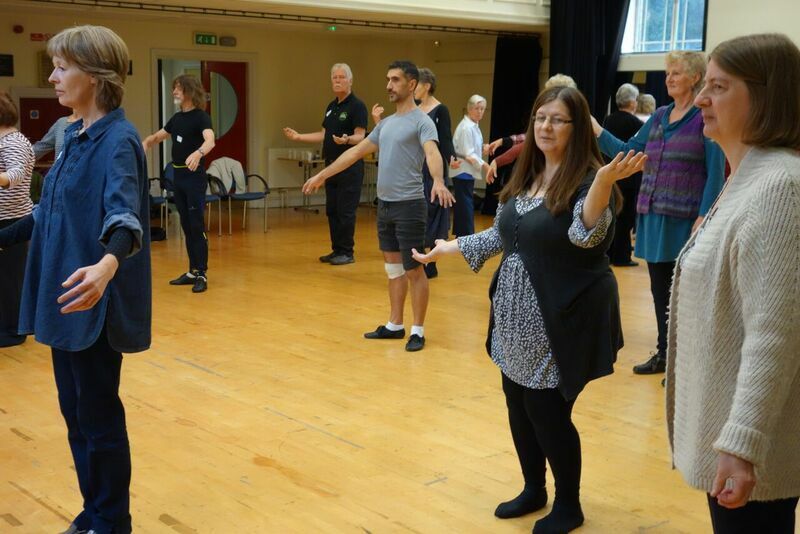 Ricardo Barros guided instrumentalists and dancers through some of the intricacies of baroque dance. 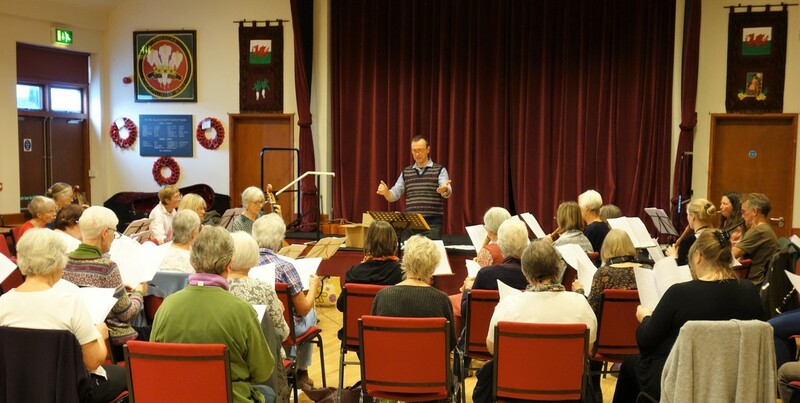 Justin Doyle led a day for instrumentalists and singers, working on choruses from Handel's oratorios. 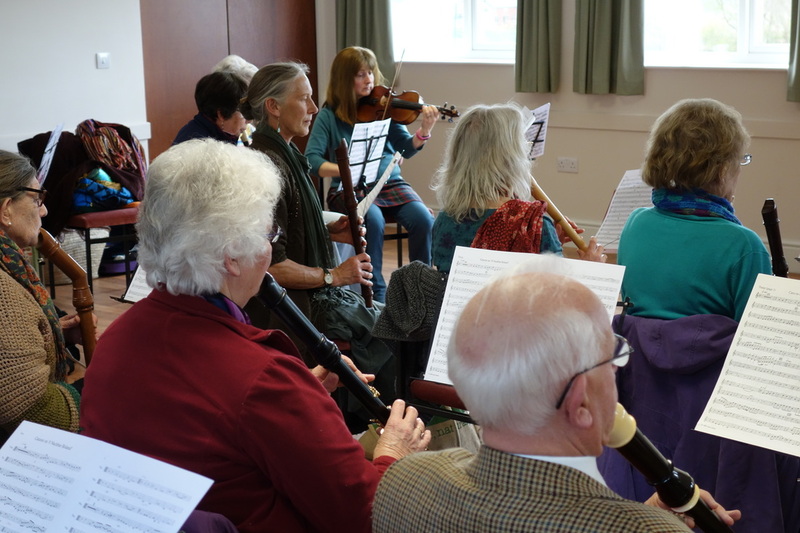 Andrew Collis led a day for string and recorder players, discovering the music of Schein and Scheidt. 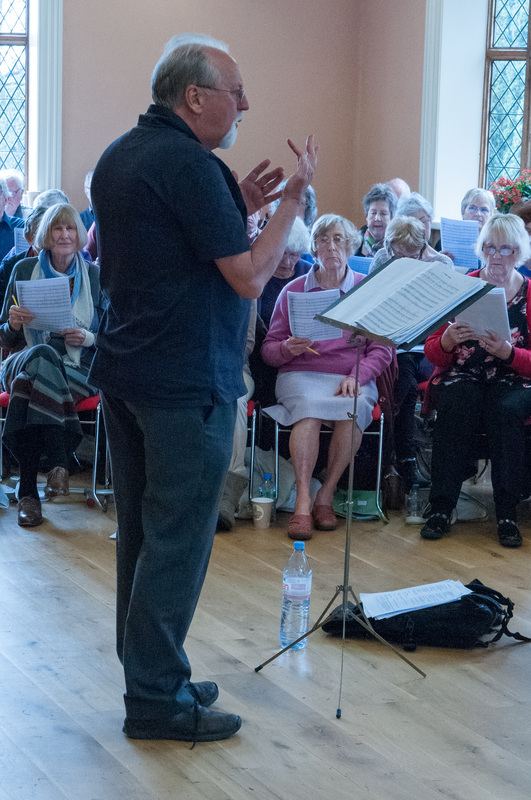 Tutor Graham Coatman introduced singers to works from the Capilla Flamenca, the Flemish Chapel in the Royal Spanish Court. 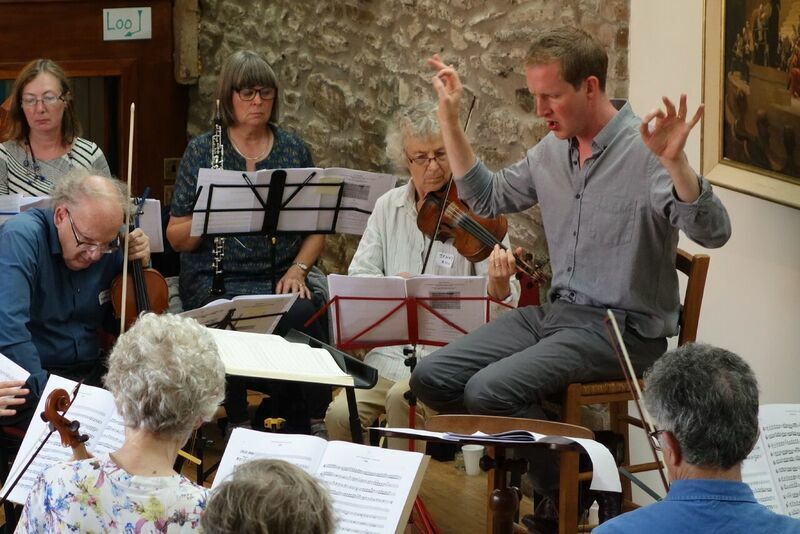 This year BMEMF led a project to rediscover the work of Hereford composer, William Felton. 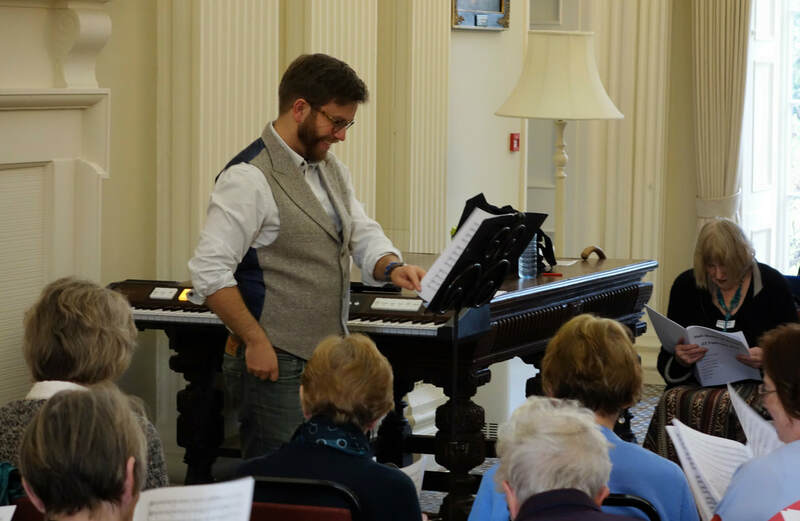 David Hatcher led a day performing five of Felton's organ concertos. 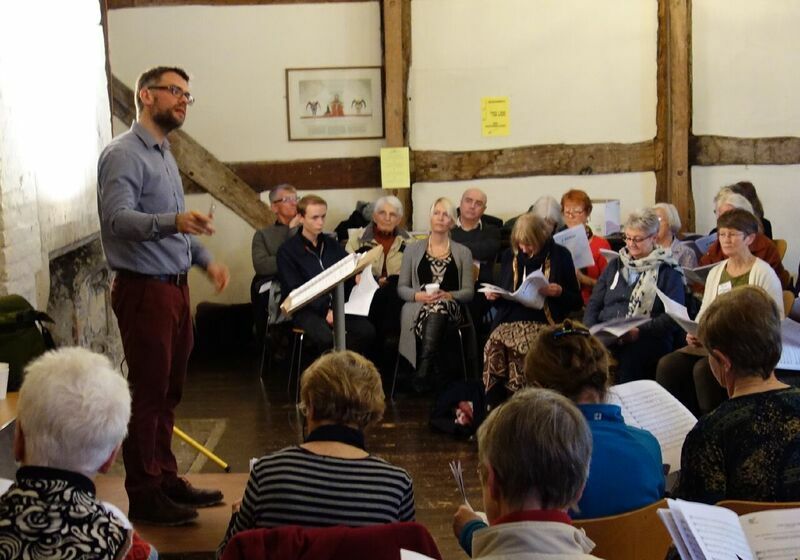 Justin Doyle led a workshop for singers and instrumentalists on Monterverdi's sacred and secular music. 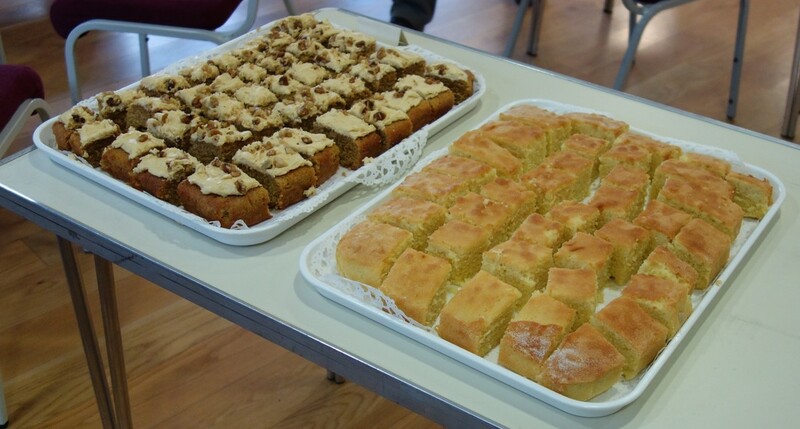 (We take our afternoon tea-break very seriously). 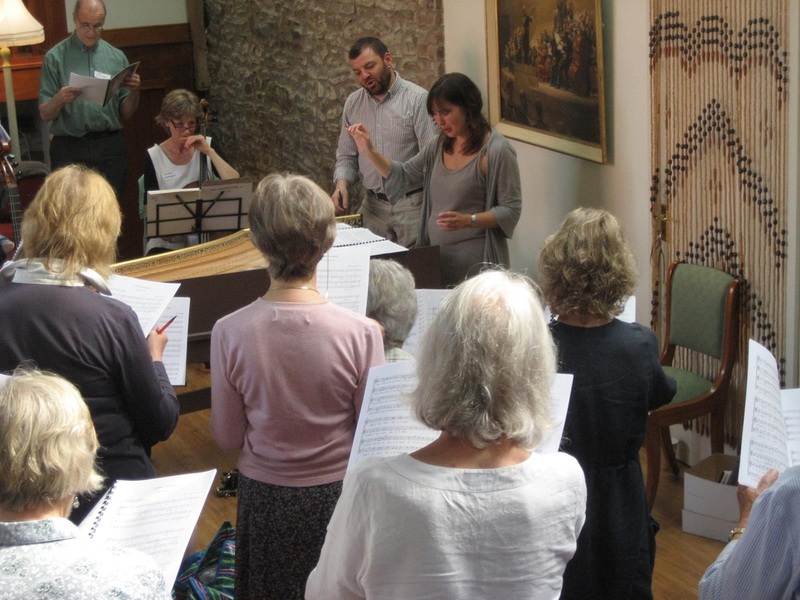 Sally Dunkley led a workshop for singers on settings of the Song of Songs. 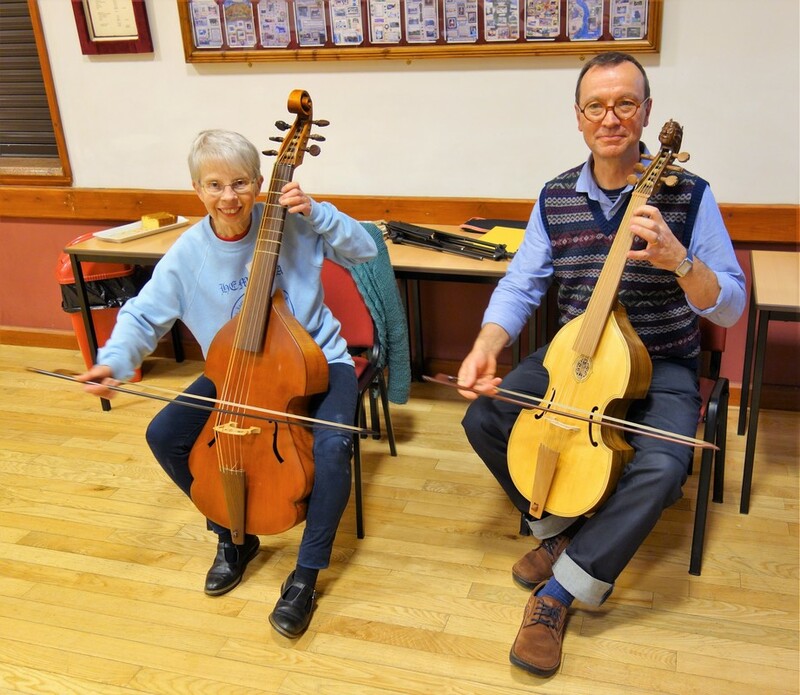 Steven Devine and Kate Semmens led a workshop intriguingly titled 'The Secrets of our Hearts', and followed it with a ravishing recital in the evening. 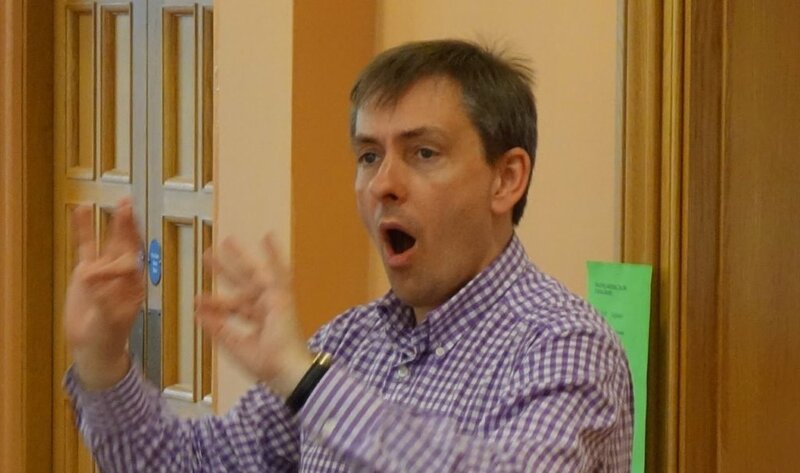 Jeffrey Skidmore, founder of Ex Cathedra, led a day working on Brazilian Baroque. 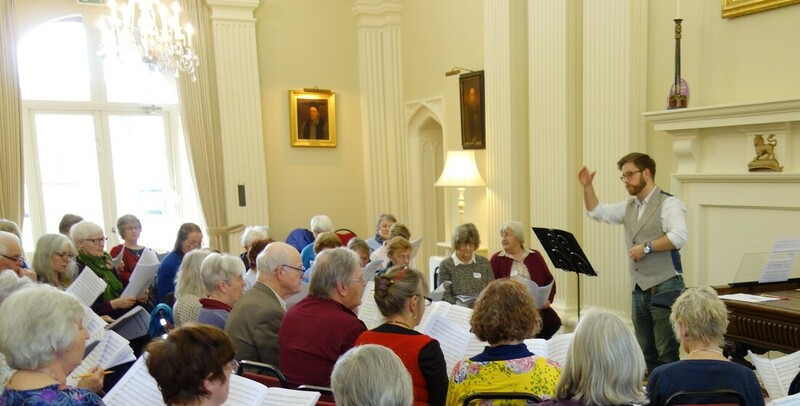 Our venue was the historic Grange Court in Leominster. 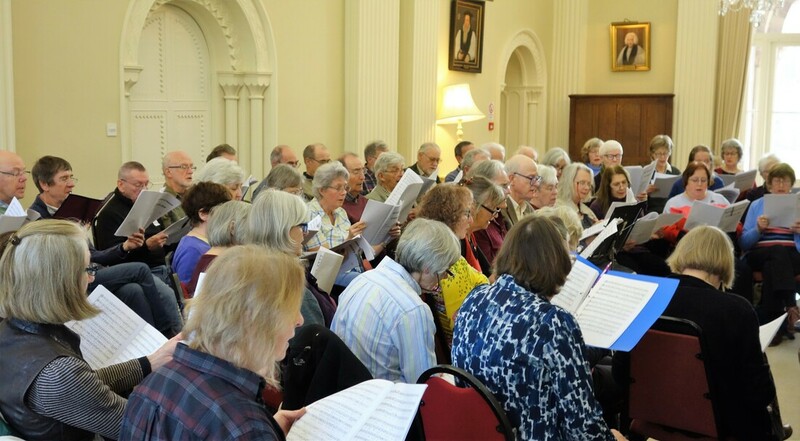 Over 100 members of BMEMF and local choral societies and choirs gathered to study Spem in Alium. 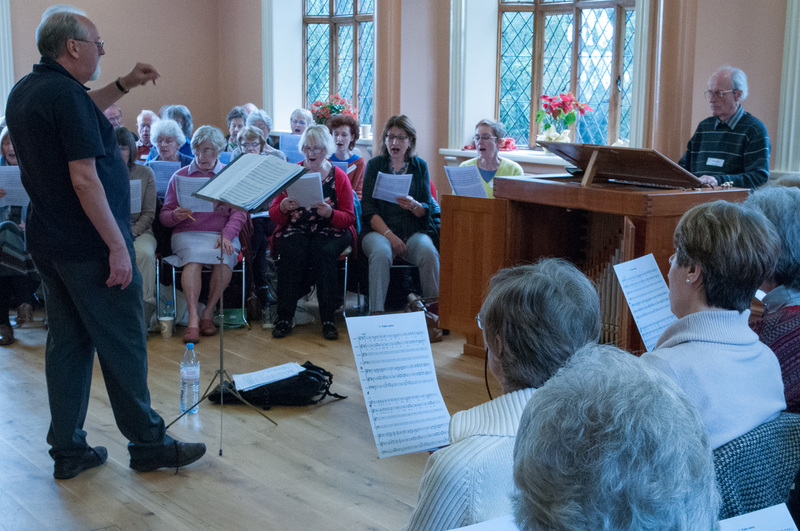 It was a superb day, and the excitement and satisfaction at what we achieved was palpable. 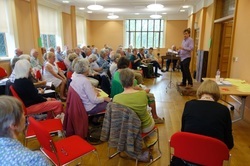 The York Waits led a workshop on West Gallery music in New Radnor. 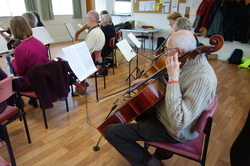 In the evening they gave a concert. 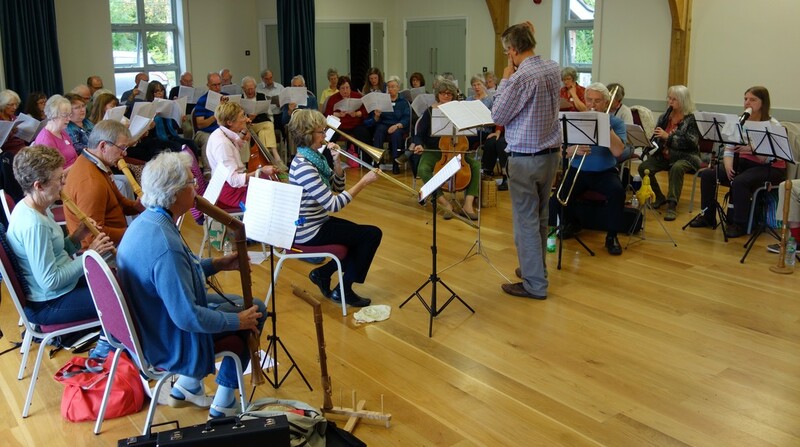 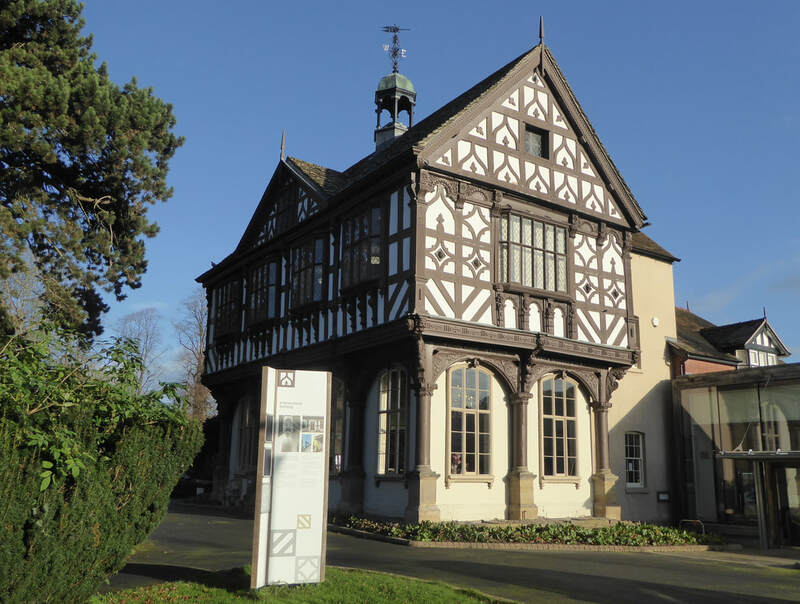 'Music for the Royal Fireworks': tutor Ruth Watson led a workshop for woodwind and brass at the Hereford 6th Form College. 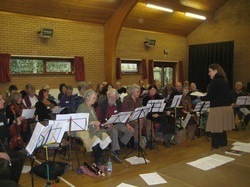 Tutor Robert Hollingworth at a workshop for singers and instrumentalists at Kidderminster in November 2011. 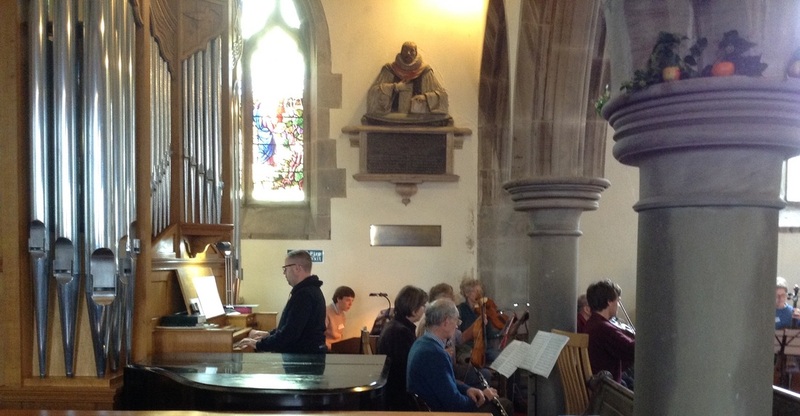 This was part an unforgettable day studying Missa Ecco si Beato Giorno by Striggio. 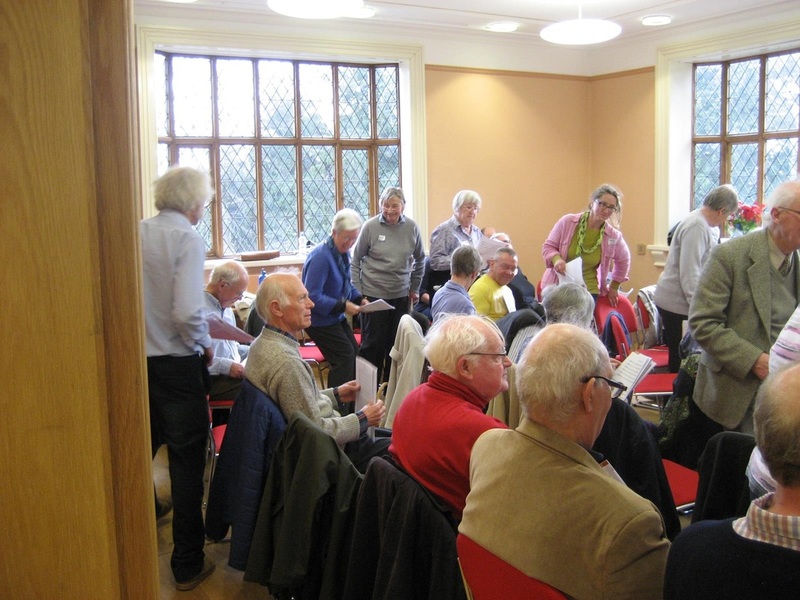 This picture gives some idea of the huge interior of the Town Hall in Kidderminster where the Striggio workshop took place. 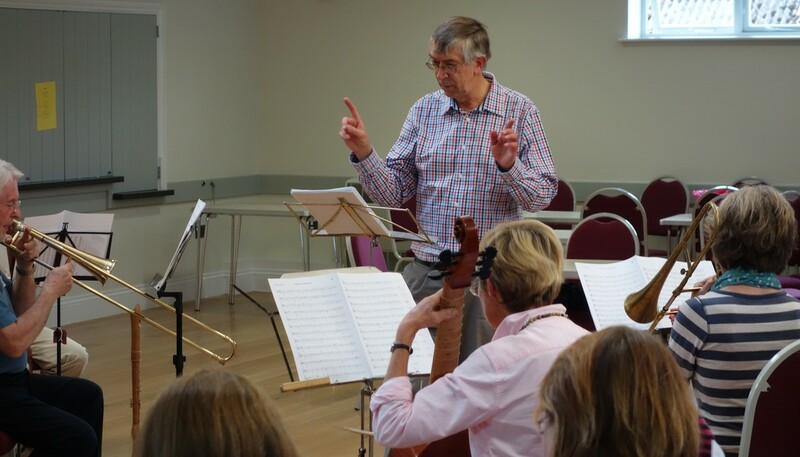 Tutor David Hatcher working with the instrumentalists separately as part of the Striggio workshop. 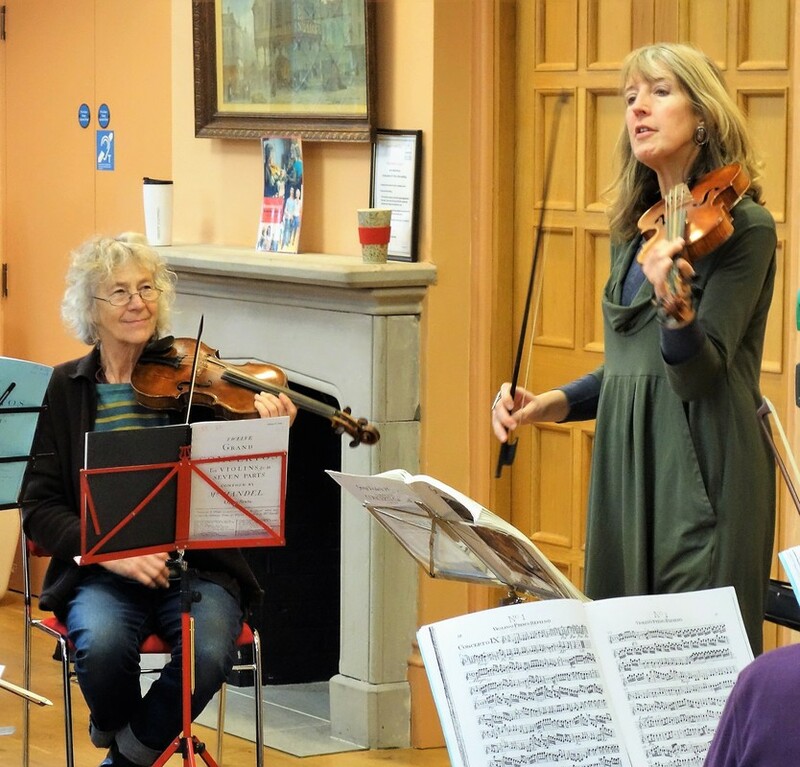 Sally Dunkley was an inspired and inspiring tutor for our Spring workshop studying works by White, Parsons and Byrd. 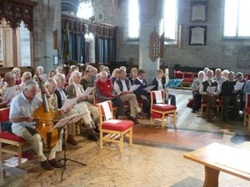 This picture of BMEMF's 'Founding Fathers' was taken at Kinnersley Castle on the occasion of the 25th anniversary of BMEMF. 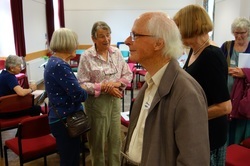 From left to right: Grayston Burgess, (known to us as Don, his first name), Alan Crumpler and Geoff Warren. 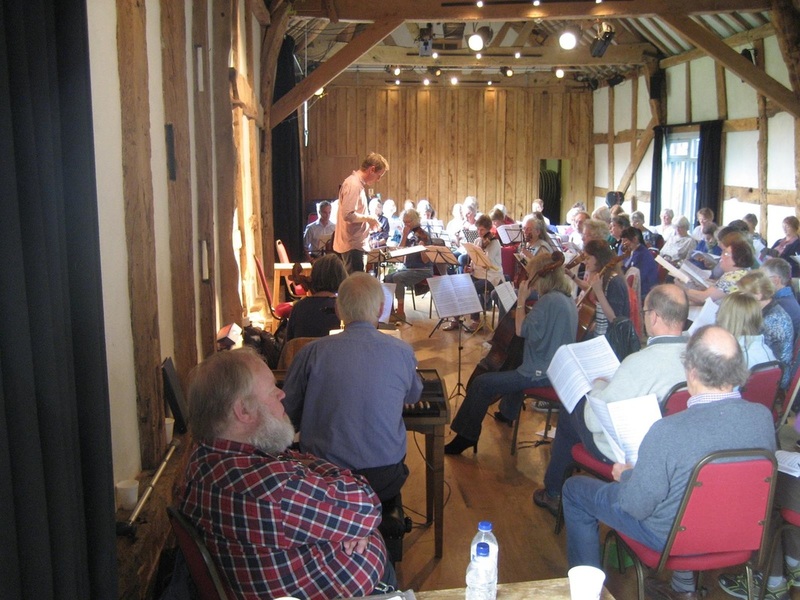 Passamezzo did some dances and involved the assembly in a Farandole.